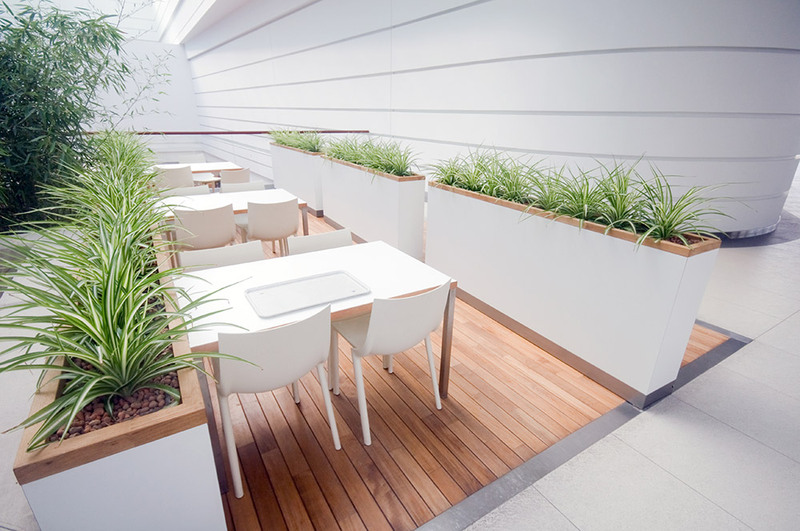 Want to get the most competitive quotes for commercial flooring? 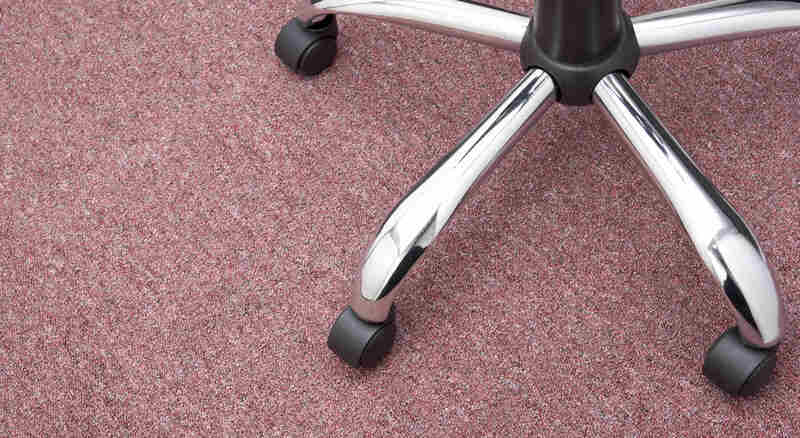 Cherry Carpets are a well-established supplier of commercial and domestic flooring across London, Kent and Surrey. We are approved contractors for Hamptons International and Acorn estate agents and pride ourselves in our personal touch. These 2 videos give you an overview on our company and the flooring services we have available to both homeowners and commercial customers. “We bring our carpet shop to you” avoiding overheads of big showrooms, so you get the benefit of a competitive quote and flexible fitting times. 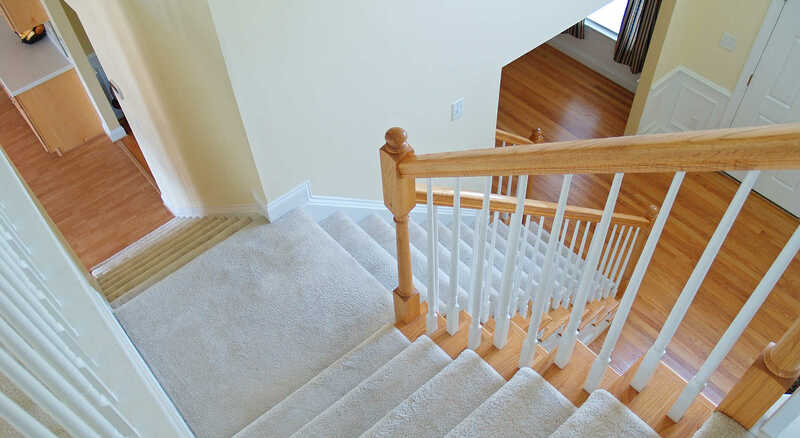 Whether you need a new carpets fitted on your stairs, or a real wood floor laid in your dining room, then Cherry Carpets are the company for you. 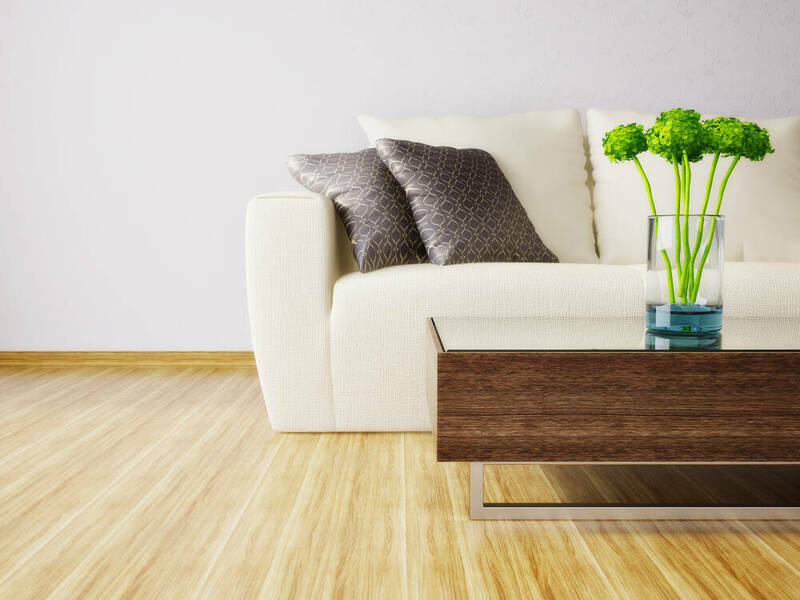 Click here to see the comprehensive flooring options we have available for homeowners and remember, we come to you with samples so you can choose the right floor in the comfort of your own home. Our fitters are based throughout London and the South-East and are all fully employed by Cherry Carpets, meaning you get the benefit of fully accountable staff and also avoid the additional cost of paying a sub-contractors premium. With extensive experience in commercial flooring, we give our clients the benefits of expertise, a vast product range and flexibility. Click here to see the comprehensive flooring options we have available and we always provide free, no obligation quotations.